Looking for more manageable hair? -Perfect for quick spot treatments, bangs or problem areas. -Unique one-hour treatment helps repair damage, fast. 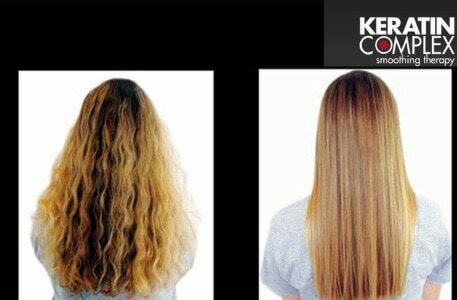 -Provides up to six weeks of smooth, frizz-free hair. -Promotes more vibrant color results.